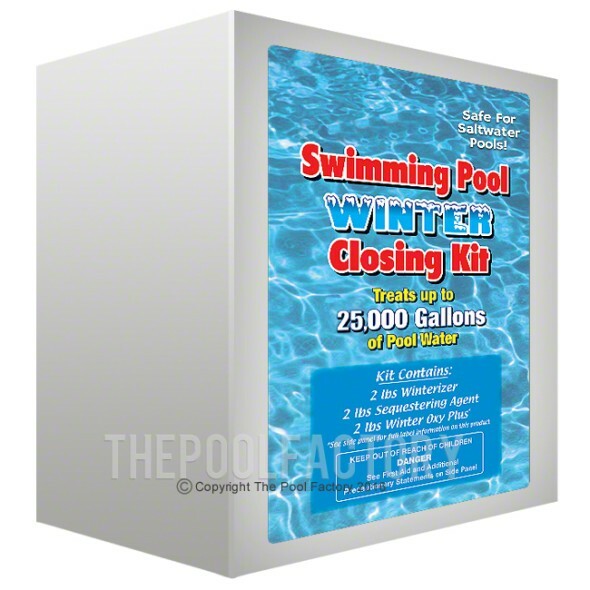 One-piece fabric designed to fit your pool size & shape, NO cutting or taping necessary! 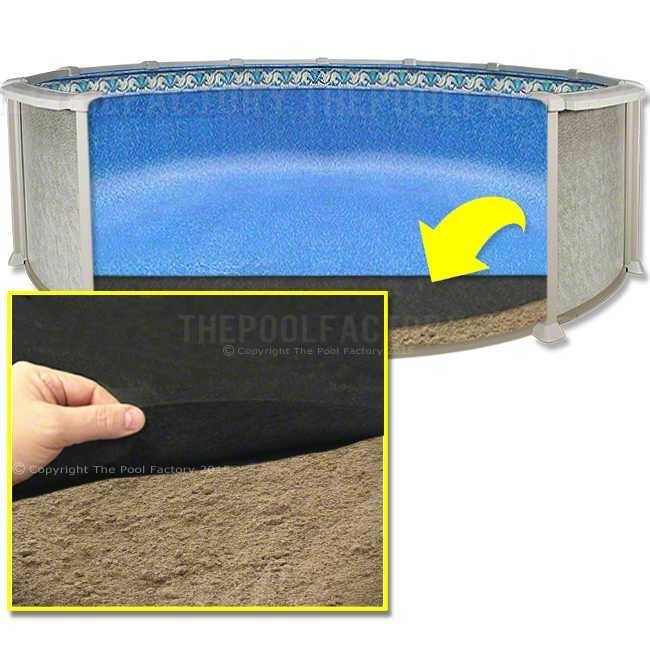 Armor Shield Floor Pad provides an important protective layer between a vinyl swimming pool liner and it's sand base. 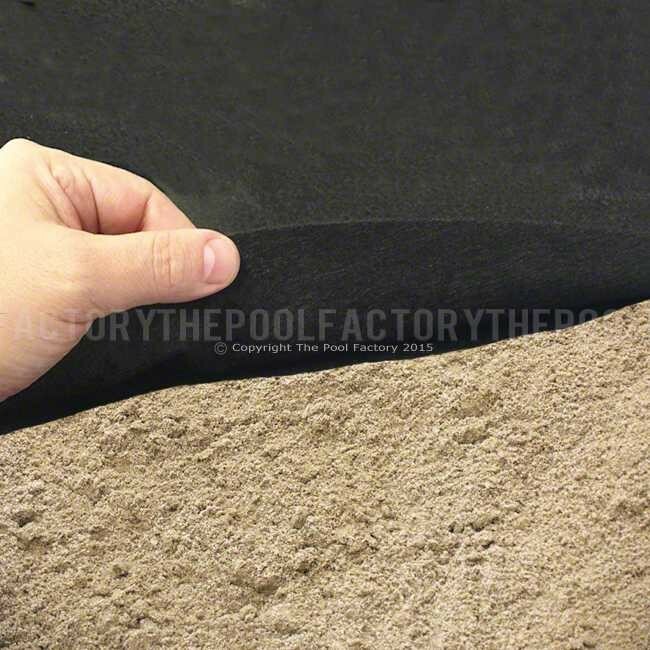 Unlike traditional foam padding, Armor Shield is a Polypropylene Geotextile material that prevents cuts and punctures to vinyl liners caused by rocks, roots, grass and even glass! Armor Shield Padding is super tough, but also adds a layer of cushioning that will eliminate footprints from forming. 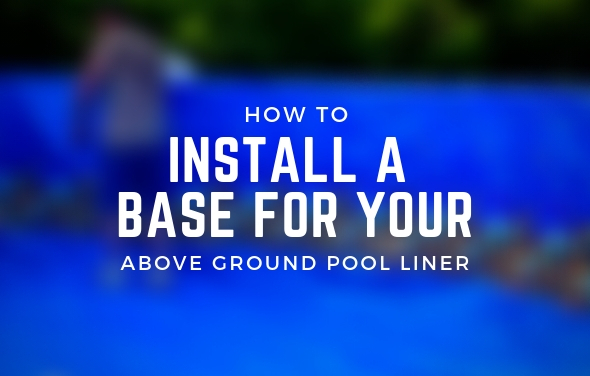 Simply place Liner Armor Shield under your new vinyl liner during installation. 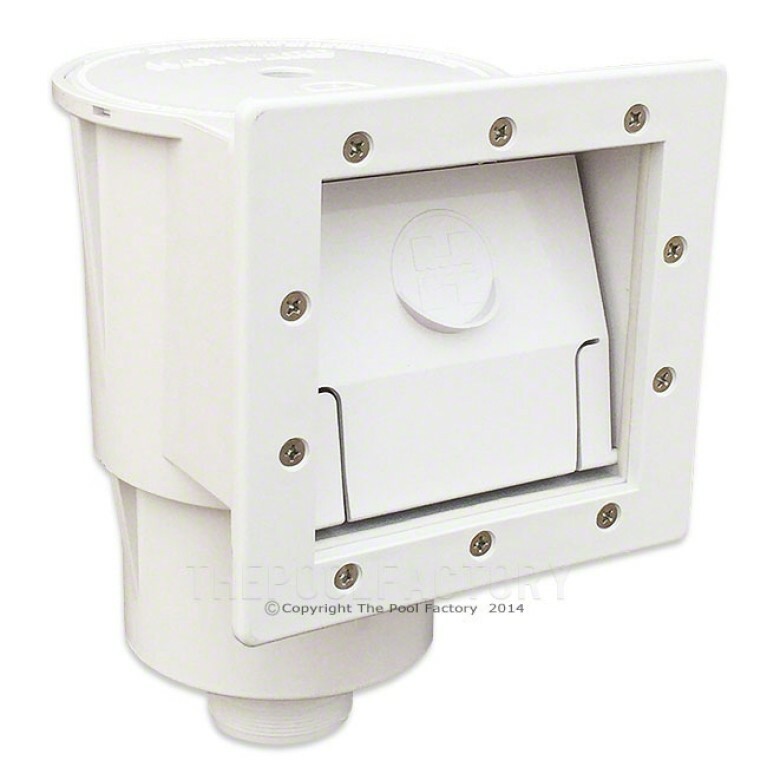 It's durable material resists acids, alkalis, salt, oils, mold & mildew. 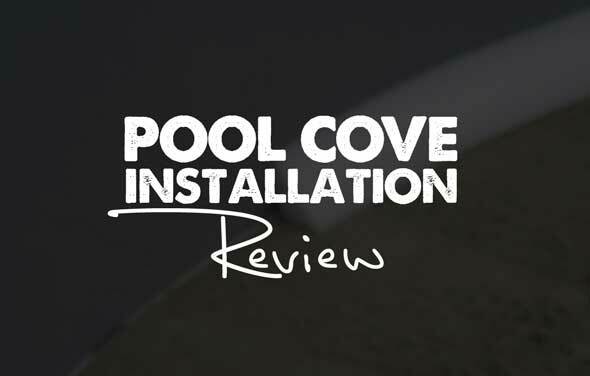 Easy to install - no wrinkles! 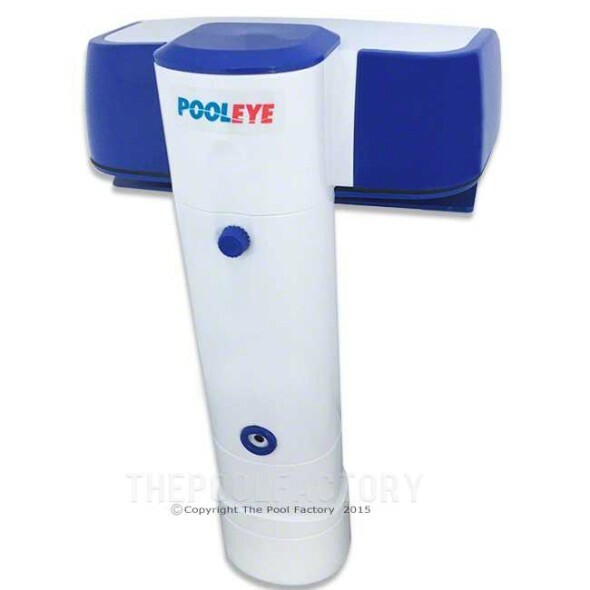 Pool care and safety does not have to be difficult to maintain. 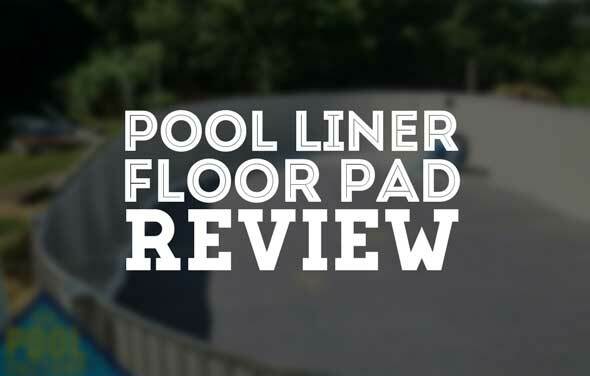 Let GLI Pool Products provide you better protection and worry-free maintenance with the right pool cover and liner for your backyard needs. 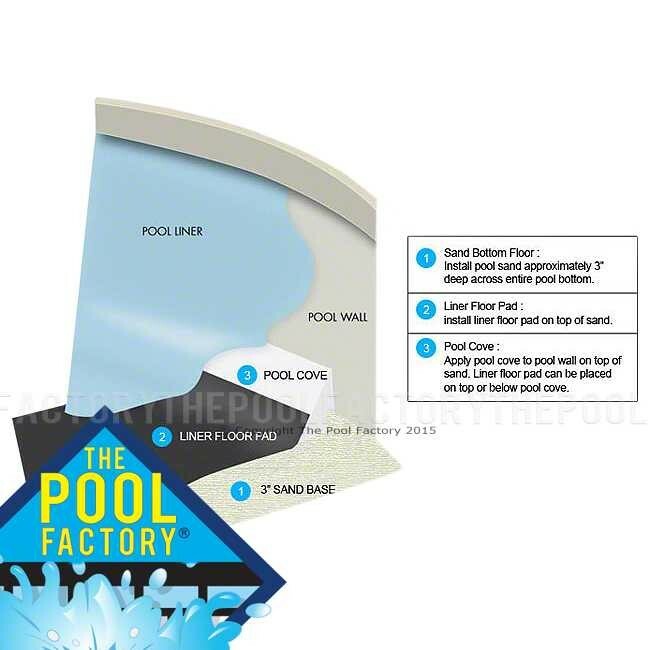 GLI Pool Products include pool covers, heaters, liners, safety covers, fencing, and vacuums. Their service is predictably fast and they have flawless delivery service that customers have come to value and rely on. 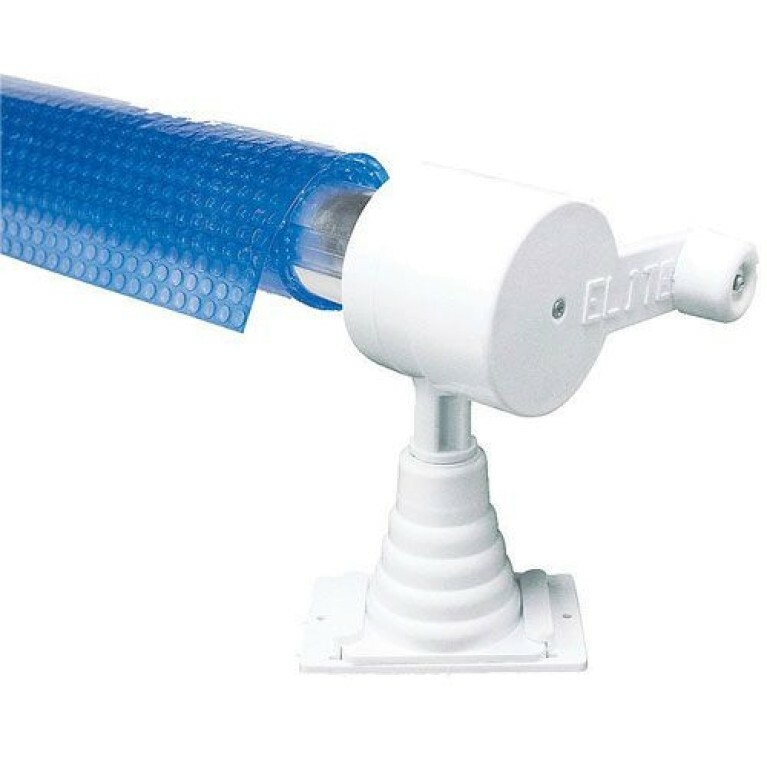 GLI Pool Products has the right products for your unique pool décor and solar heating needs.